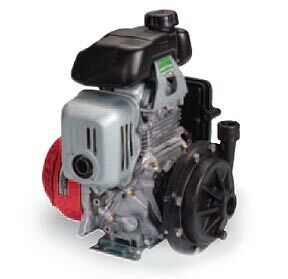 Ace offers a complete line of Gasoline Engine Driven Centrifugal Pumps. The pumps provide service where power sources are limited or unavailable. The pumps are ideally suited to develop pressure for spray or transfer applications. 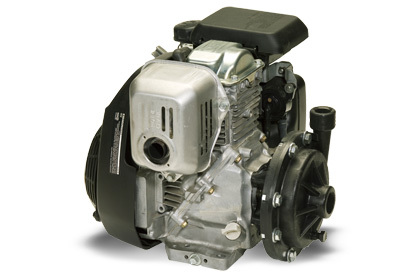 The pumps feature a direct coupled design with an easily replaceable mechanical seal and slinger ring between pump and engine to prevent liquid from damaging the engine. The pumps are available complete or less engine (-LE). Complete units come assembled on the specified engine ready to install and run. Less engine (-LE) units come with all hardware necessary to mount on the specified engine.